GlaxoSmithKline is to sell off its famous bedtime malted milk drink Horlicks in the UK, and will also consider exiting a pharma business, its cephalosporins antibiotics franchise. This gloomy news is offset by more encouraging announcements about investments in UK manufacturing: between now and 2020, the company plans to invest more than £140million at its sites in Ware, Hertfordshire, Barnard Castle, Co Durham and Montrose, Scotland. It says these investments will support expansion of manufacturing for respiratory and HIV medicines, which are set to remain two of its biggest pharma business franchises. This new investment is in addition to the £275million announced last year and investment of over £1.2billion in UK manufacturing since 2012. 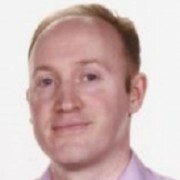 Such is the anxiety over Brexit in the UK at the moment, any disinvestment decision by major corporations is immediately scrutinised for links to exiting the EU. However GSK was quick to quash suggestions that Brexit was the cause. Philip Thomson, president, global affairs, GSK, said: “We are continuing to invest in science and our core businesses in the UK and we continue to see the UK as an attractive place for the life sciences industry. Rather than Brexit, the announcements reflect some of the earliest strategic decisions from GSK’s new chief executive Emma Walmsley, who took over in April. However the decisions are unlikely to derive much excitement either way for investors, as these businesses do not represent a large share of GSK’s revenues. The company says it is also selling off its Maxi Nutrition brand, and says the combined UK revenues of this product and Horlicks are around £30m. The malted milk drink was first developed by an English pharmacist, William Horlick, and launched it in the US with his brother James in 1873. While the drink was once very popular in the UK, including being used by legendary polar exploration rivals Roald Amundsen and Robert Scott, the drink has fallen out of fashion in its home market. 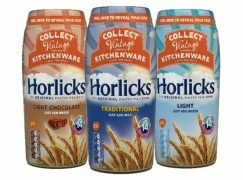 However the Horlicks brand is still big business in India, the Philippines and Malaysia, and this Asian business will remain part of GSK. 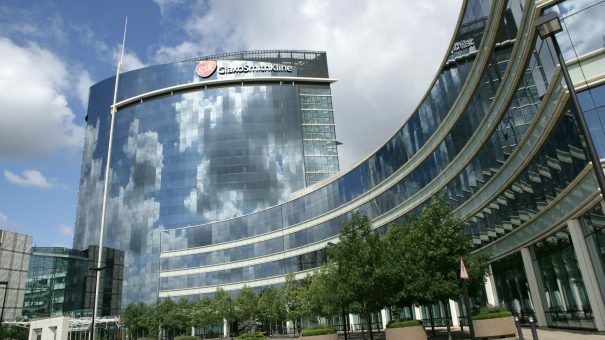 In pharmaceuticals, GSK says a strategic review of its cephalosporins antibiotics business means it will consider selling the business, including the associated manufacturing facilities. Cephalosporins are a well-established class of antibiotics used to treat a range of bacterial infections, but are not big earners for the company. GSK produces three cephalosporin antibiotics brands Zinnat/Ceftin, Zinacef and Fortum. These medicines are produced at GSK sites in Ulverston, Cumbria, Verona in Italy and part of its Barnard Castle site. The company has also decided to outsource some manufacturing activity at its Worthing site in the UK. In addition, GSK will now not proceed with a previously planned investment to build a biopharmaceutical facility in Ulverston, as it no longer needs the additional capacity. GSK will continue to manufacture other antibiotics such as Augmentin, and reassured that the move did not signal a withdrawal from research on new antibiotics – an area under threat from the rise of drug-resistant infections.